"The Shooter" Tony Jones has done many interviews with the leading journalist in wrestling, Dave Meltzer, for the Wrestling Observer Live on Eyada.com. Unfortunately, Eyada.com has closed its site and the archives can no longer be accessed. Sorry if you missed these inteviews. 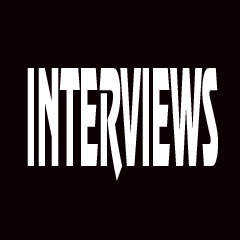 Tony's first Wrestling Observer interview with Dave Meltzer can be found on this page by clicking the link to view the transcript.